i wish someone would care « AFTER THE POP ! i was googling and came across a list of r&b songs from the 60’s. most were familiar to me, but there are a few that i haven’t really familiarized myself with. the following is one of them. 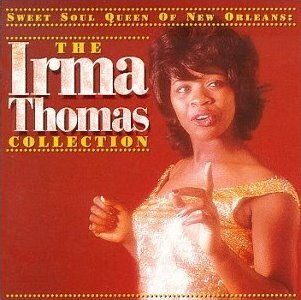 the recording artist is irma thomas and the title is “i wish someone would care”. it was released in march 1963 topping the charts at no. 2. definitely worth a listen. here bio album is full of songs recorded throughout the years. have fun! This entry was posted in irma thomas, music, rhythm and blues.